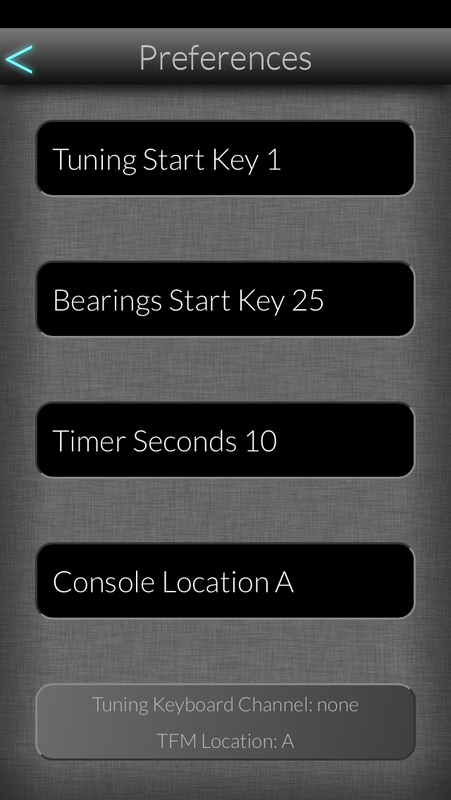 The new Tuning for MultiSystem wireless remote uses either an iPhone or iPod and can be taken from job to job. It is as if you have the entire console in your hands. TFM immediately learns the stoplist from the MultiSystem processor and can even double as a mobile phone! Every stop is easily available from the intuitive interface and stops from different divisions may be played simultaneously. With Tuning for MultiSystem you can carry out routine or thorough tuning and voicing work from within the heart of the instrument without need of a keyholder. Simple operation and total portability ensure that you can concentrate on the quality of your work. For more extensive control we also offer the Organ Portal which adds a ful size keyboard and a touchscreen computer for registration. Ideal for voicing as demonstrated by John Panning from Dobson Organbuilders while voicing the new organ at St. Thomas, New York. Choosing the setup page and the stop section allows you to choose any number of stops from a simple selector wheel. The stops are sorted by division with full stop names to avoid confusion. On the main screen a large NEXT button is complimented by a Back button, Rewind button (start at the beginning) and Mute for when the phone becomes a phone again. TFM uses the power of an Apple iPod or iPhone to connect to the organ using its own private secure network so there is no danger of anyone whipping something off the app store and tiddling with your tuba. Even though many people may have smart phones, they won’t be able to interfere with the Network. The Expression Control Page has an intuitive slider to control an expression motor’s stages from fully open to fully closed. The Expression Motor Selector gives control over any or all the expressions at the same time. This is helpful when tuning the Tuba while the flower guild is in the church! If you have the desire and tiny fingers you can play a whole manual on an iPhone screen. But, seriously, it does help when checking things out. The keys can be made to latch so entire chords may be played. 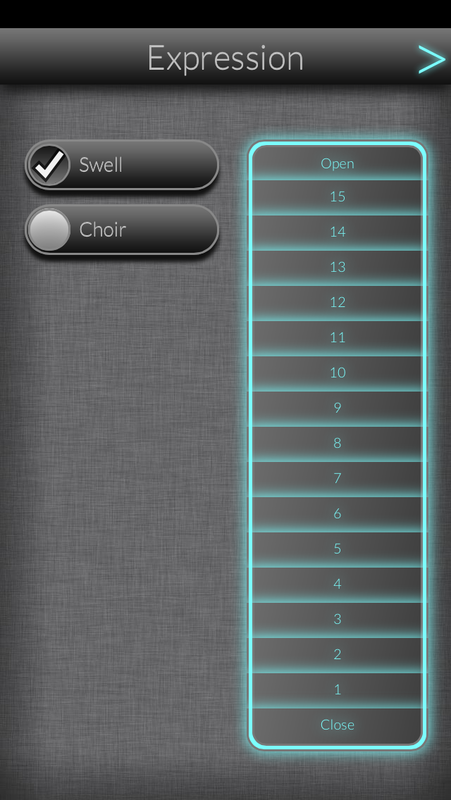 To cater for different chest layouts, TFM allows you to select from Chromatic, Diatonic and Tierce. For Diatonic you can choose to start on the C and C# sides. 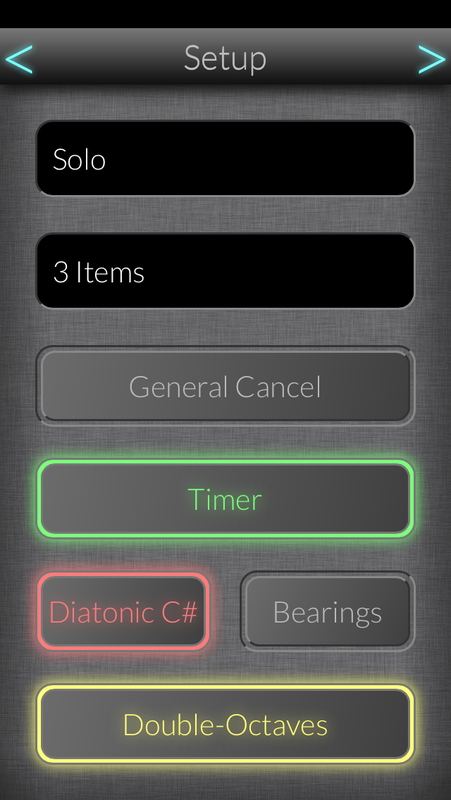 The same goes for Tierce: you can choose to start tuning on C, C#, D or D# side. 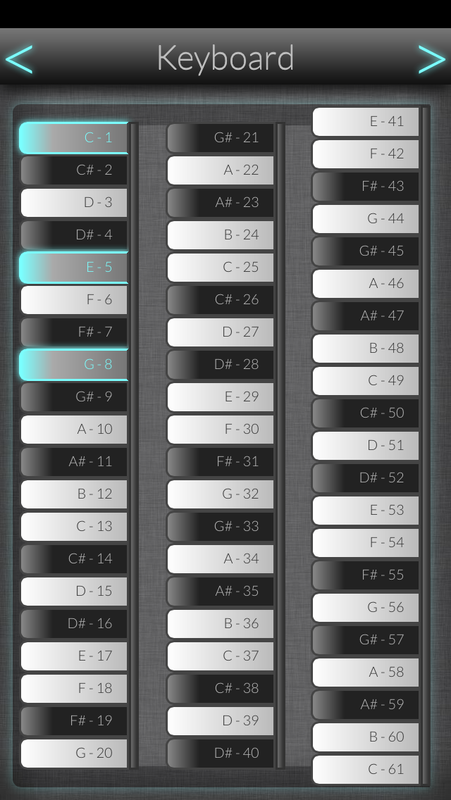 Octaves and Double Octaves features are provided for tuning a rank to itself or other applications where the keyholder might play multiple octaves. If you don’t want to press Next to move on to the next key, the Auto Advance may be set from 0.1 to 60 seconds. This may be helpful in those situations where you need to hang on for dear life with one hand while tuning the pipes with the other. 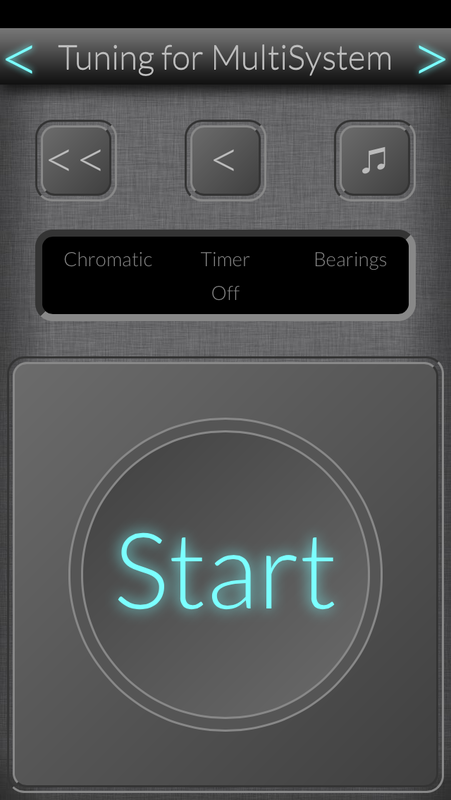 In the Bearings mode, TFM plays the 5ths and 4ths so the tuner can set a temperament. Bearings defaults to middle C and G but the starting pitches may be set to anywhere on the keyboard. You can easily go forward and back through the circle of 5ths until the temperament is to your liking.